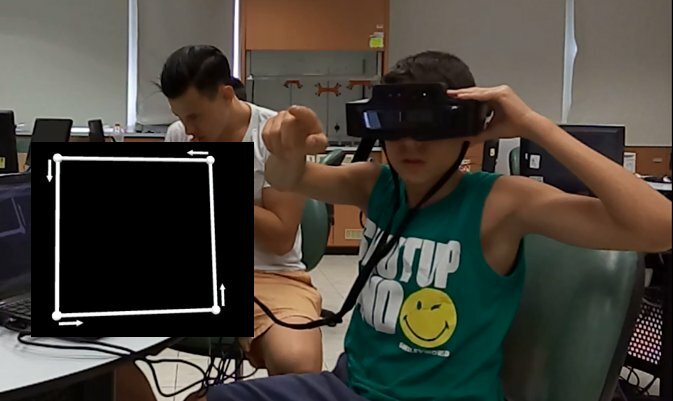 In a recent hackathon at the Technion-Israel Institute of Technology, a team of IBM Research scientists from Haifa won the top prize at the Brain Inspired Technology for Education (BITE) Hackathon for their application that screens for early indications of attention deficit and hyperactivity disorder, or ADHD. 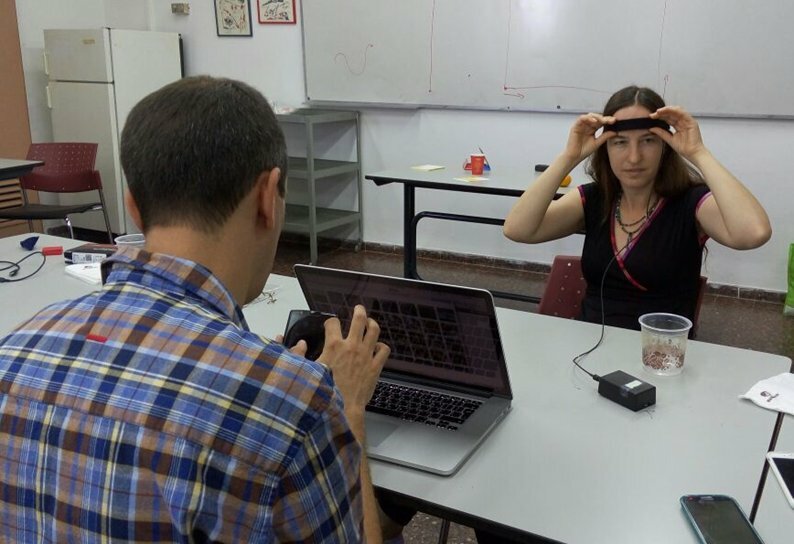 The idea for an ADHD early identification app all started when researchers at IBM’s research lab in Haifa, Israel were approached by Anat Dahan, a doctoral student at the Technion’s Virtual-Reality and NeuroCognition Lab. She wanted their help to develop a fast-acting, low-cost method to help people to determine if they need further evaluation for a diagnosis of ADHD. 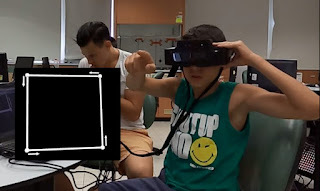 Dahan is an expert in brain-inspired technologies whose idea is supported by a body of previously published research, noting that individuals with ADHD have a-typical motoric (muscular movement) characteristics. And her work inspired the IBM scientists to build a new application that married machine learning with data from wearable devices. They set out to build a tool that could accurately classify people with ADHD based on their arm and hand movements. Available literature specified only that people with ADHD have different motoric characteristics – but not which ones. This situation was ideal for the use of supervised machine learning, which especially useful in situations where we don’t know the exact model underlying the correspondence between the input (the movement acceleration measurements) and the output (the classification of individuals as ADHD positive or negative). According to WebMD, ADHD is a collection of symptoms that may begin in childhood and continue into adulthood. ADHD as well as ADD symptoms, such as hyperactivity, impulsiveness, and inattentiveness, can cause problems at home, school, work, or in relationships. Recent statistics estimate that 4 to 5 percent of U.S. adults have ADHD, and the CDCestimates that 11 percent of American children, ages 4 to 17, have the attention disorder. Unfortunately, not everyone gets diagnosed or treated for it. The IBM Research project has the potential to help many sufferers by providing an early indication that will lead individuals to seek proper medical evaluation. The IBM researchers designed the self-conducted ADHD screening test to be a simple repetitive task that anyone can do with their own smartphone. The app works by asking users to draw a rectangle 10 times, while accelerometers and sensors in their phone or their wearable tracks the movement. This helped identify those individuals who have difficulty initiating and maintaining the continuous motor activity. For the hackathon, the researchers first established a baseline. Their 17 test subjects (four of whom self-reported having ADHD) filled out Harvard University’s ASRS report form, and the team also collected their brain activity – which can also indicate ADHD – via EEG headbands, before letting them use the app. According to the researchers, the application provided preliminary evidence for a possible relationship between mental and motoric characteristics. The data may also be useful in connecting the frequency of the motoric rhythm people use with the measurement of concentration from the EEG tasks. 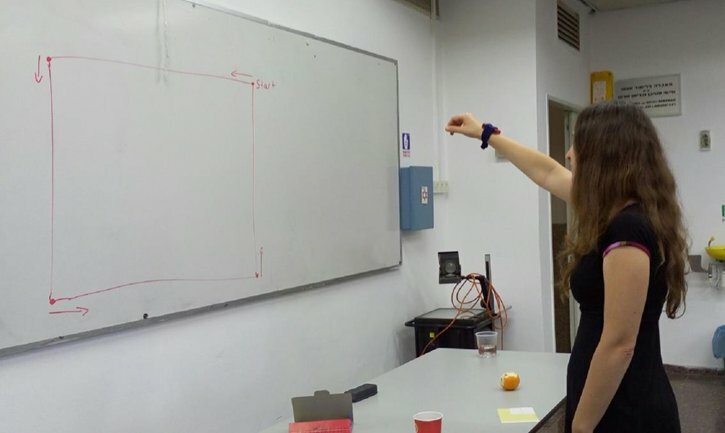 And the hackathon judges were pleased that the test results were available within 25 seconds of the subject drawing the rectangles. The IBM team’s work in gesture recognition, anomaly detection, and machine learning made it possible to collect and analyze the data, while gaining fascinating insight into both the test and the tested individuals’ abilities for concentration. Although the project with Dahan is complete, the IBM researchers believe this type of analytics can help identify different types of ADHD, not just a single classification of those with difficulties in concentration. Working with more subjects would make more data available and offer more significance to their findings. In the future, they hope to work with other conditions that involve motoric indications, such as Parkinson’s disease.